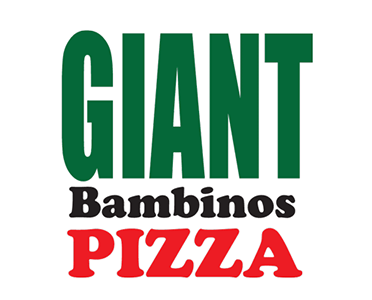 Online ordering menu for Giant Bambinos Pizza. Build your own pizza here at Giant Bambinos Pizza or try one of our Gourmet Pizzas which include Shrimp Scampi, Sweet & Spicy, and the Greek Pizza. We also serve salads, sandwiches, subs, pasta, and wings! We're located south of San Vincente Fwy on Winter Gardens Blvd. We're not far from Lindo Lake Lakeside County Park and Willowbrook Country Club. Order online for carryout or delivery!